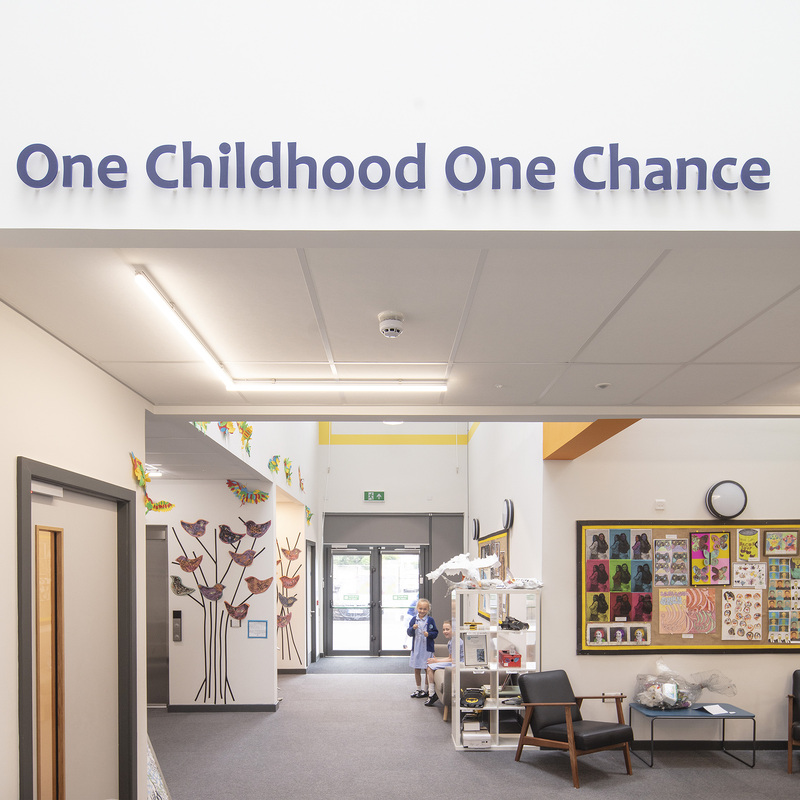 Ramsgate Arts Primary School is a new two-form entry primary school, which provides state-of-the-art facilities for up to 420 children to support its focus on the arts. Part of Viking Academy Trust, Ramsgate Arts Primary is a new free school which offers an exciting curriculum with an emphasis on the arts. 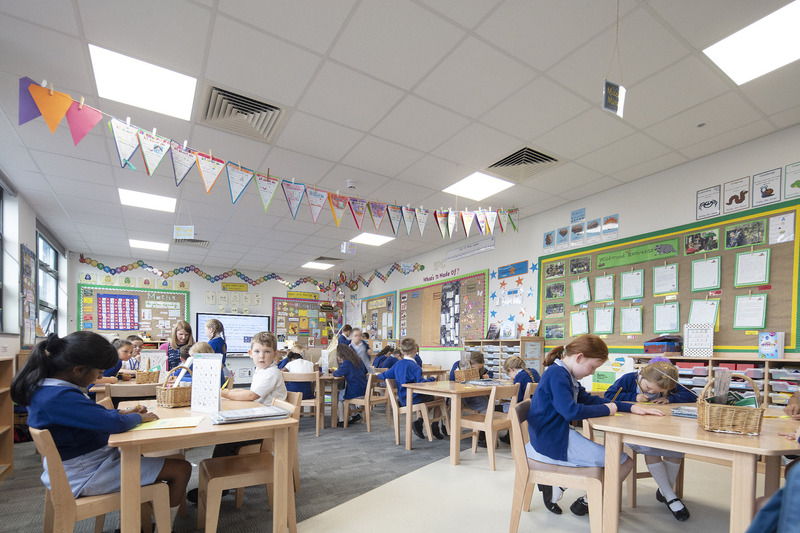 Built offsite by principal contractor The McAvoy Group, this bright, modern and spacious building was funded by the Education & Skills Funding Agency. 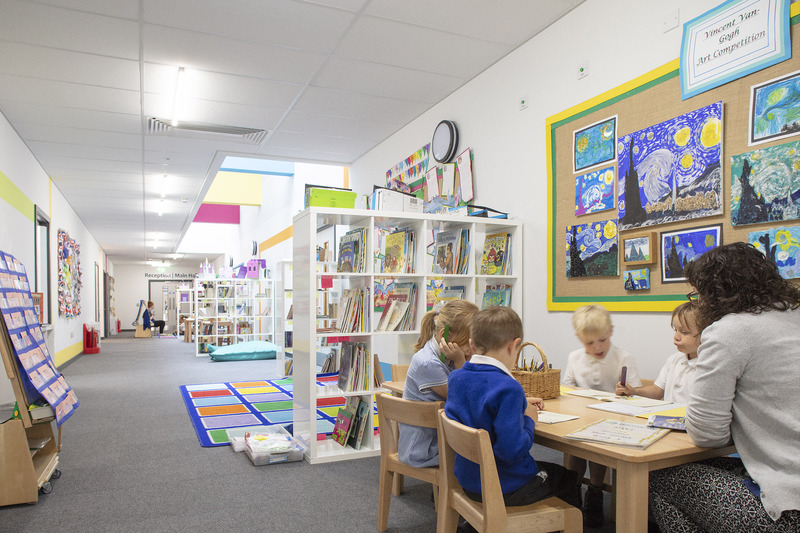 It has created an exemplar learning environment for children from reception to age 11. The 2078m2 building is constructed from 46 steel-framed modules which were manufactured and fitted out offsite by McAvoy to reduce the build programme. The units were craned into position in two phases complete with doors, windows, partitions and first fix mechanical and electrical services. The sports hall was constructed using a McAvoy rapid build panelised system. Site location - The project has an isolated location in an area where it can be difficult to source skilled labour. The use of a McAvoy offsite solution helped to address this. Phased completion - An electricity substation had to be relocated to make way for part of the building. This resulted in a phased programme. Live school environment - McAvoy was working in a live school environment for the second phase so speed of construction to reduce disruption to teaching was critical. Extensive site remediation works - The scheme is built on a former industrial site, which required extensive remediation and demolition works, also carried out by McAvoy.